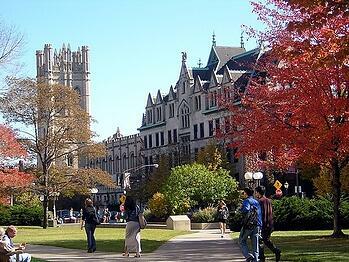 At this event, lab suppliers will network with post docs, lab managers, and purchasers currently active in various research departments at University of Chicago. UChicago life science professionals are among the foremost researchers in the nation in various fields of medicine and other life sciences, as reflected by their highly funded programs. With $297 million dollars worth of research expenditures, U Chicago is consistently in the top 75 US institutions for research expenditures. 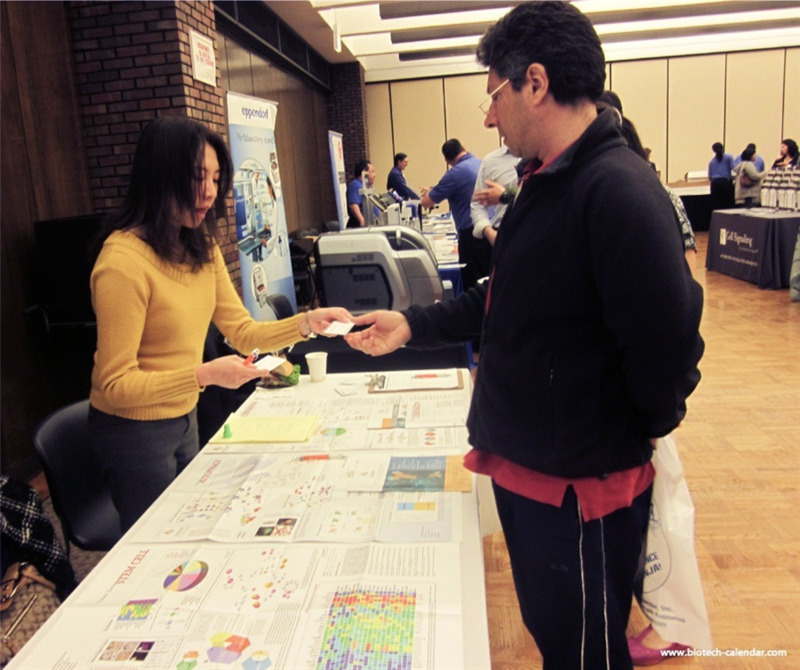 At the inaugural Chicago BioResearch Product Faire™ Event, lab suppliers can interact face-to-face with the active and well-funded researchers of the University of Chicago who are actively looking for new lab products for their ongoing projects. There is still time to register for this premier event, taking place on Tuesday, October 6, 2015. Spaces are filling fast, however, so take this opportunity to reach a brand new marketplace at the University of Chicago.